—U.S. Congressional Representative Mo Brooks, elaborating on his proposition that erosion is a major contributor to sea level rise, rather than the other way around. Read more head-scratchers from the recent congressional Science, Space, and Technology Committee meeting at Science Magazine (including the corollary to Mr. Brooks' falling rocks theory, that sediment flow from rivers is also driving sea level rise). Saturday, May 26, 10:00 - 11:00 am, Katama. A free workshop at the FARM Institute sharing methods for growing fruits such as raspberries, blueberries, strawberries, and elderberries at home. For more info, call (508) 627-7007 or email. Saturday, June 2, 8:15 am, Oak Bluffs. Each year since 1993, the Land Bank has observed National Trails Day by conducting a day-long hike across the island to expose people to the network of trails that connect the many conservation lands and public properties. This year's hike will be 17.2 miles in length, from Menemsha Beach on Vineyard Sound to the Blackwater Pond Reservation of Lambert's Cove Rd. The map of the route and the itinerary for this year's hike, along with other information is at the Land Bank website. Saturday, June 2, 10:00 - 11:00 am, Edgartown. 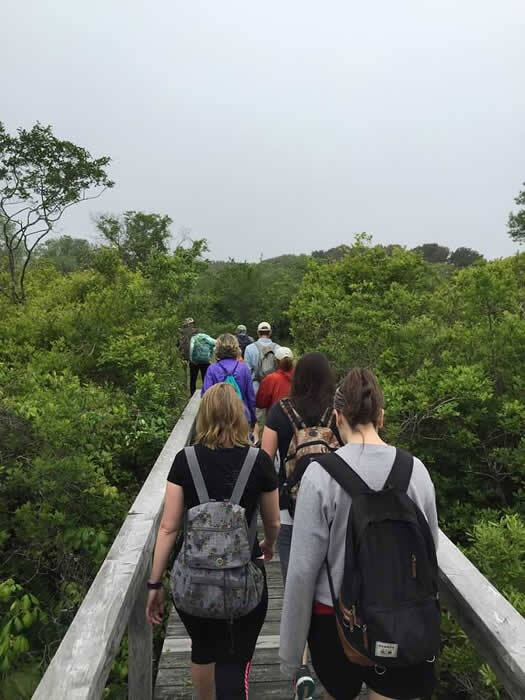 A guided hike across the Felix Neck Wildlife Sanctuary focusing on climate change impacts and weather events. Ongoing projects to address the changes that are occurring will be discussed: the “living shoreline”, and a salt marsh elevation study. $9 ($6 for Mass Audubon members), for more info see website or call (508) 627-4850. 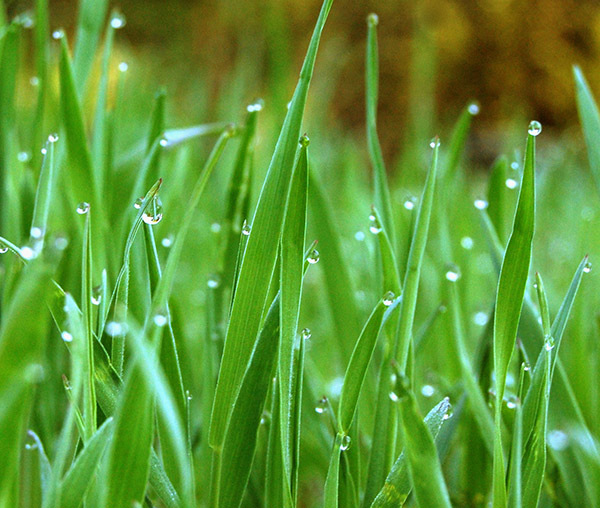 Wednesday, June 6, 9:30 am — 5:00 pm, Edgartown. Experts and officials, local and from around the state, gather on Island for a one-day conference to share up-to-date information on a variety of topics critical to local conservation, including climate change, renewable energy, and pond water quality. Local adaptation to sea level rise and related funding opportunities is an important emphasis, but also on the agenda are diverse topics such as removal of unexploded ordinance and nitrogen reduction technology. The keynote presentation will be by WHOI's Jeff Donnelly, "Perfect Storm: The Collision of Hurricanes, Climate Change and Coastal Population Growth." At the Harbor View Hotel, the event is free but please register online here. 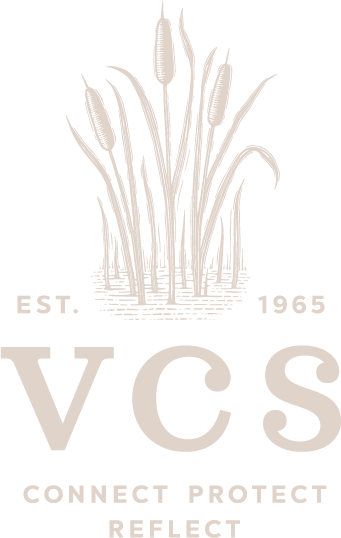 For four days, we will combine environmental film screenings, discussions, and art created by Island high school students for the VCS art contest, The Art of Conservation. Each film will be followed by a Q&A and discussion with experts, community members, and special guests. Please join VCS for a special opening reception Thursday night at 6:30. For the full schedule, tickets, and more, please visit the the Martha's Vineyard Film Society. The festival also features the opening show for the 2018 Art of Conservation – see stories below! "Morning Dew" by MVRHS freshman Felix Colon, one of twelve artworks to receive an award in this year's Art of Conservation contest (click for full size). First launched by VCS in 2014, the Art of Conservation contest encourages local high school students to reflect on the value of nature and what it means to them, and then to express themselves through the medium of their choice. We see this as an vital opportunity to deepen the sense of place among our young adults and connect them to local – and global – environmental issues. Suitable to this year’s broad theme, “Habitat,” the contest’s 64 entries represented a diversity of media, including photographs, painting, drawing, crafts, sculpture, and (for the first time) architectural models. Taking first prize honors were Jonathan Chivers and Olivia Schroeder for their photography, and Owen Metell for architecture. In addition, special distinctions were awarded to Felix Colon, Simone Davis, Jeneleigh Griffin, Jenna Josephs, Julianne Josephs, Hemilly Nascimento, Aidan Nunes, and Davin Tackabury, along with an extra “VCS Staff Pick” awarded to Frank Cray. Special thanks are due to our contest judges, celebrated local painter Harry Seymour, architect and botanist Margaret Curtin, and photographer and Field Gallery curator Jhenn Watts; the teachers from across the MVRHS Art Department who provided support for the competition; local painter Susie White, who worked with painting students as they explored this year’s theme; and the Martha's Vineyard Cultural Council for financial support. This weekend, join us in honoring our Island’s talented young artists at the opening showing of the 2018 Art of Conservation. 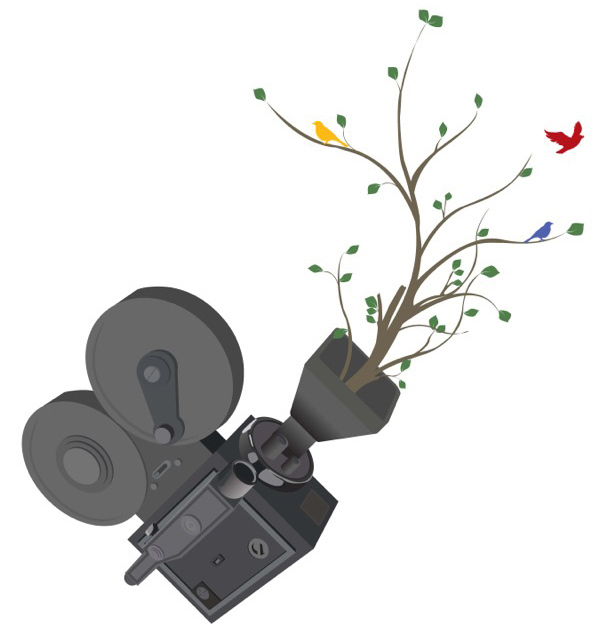 As part of the Nature as Inspiration film festival at the Martha’s Vineyard Film Center (see story at top), the young artists will be presented their awards in a brief ceremony following an opening reception at 3:30 on Saturday the 26th. The reception and awards show are free and open to the public (please see MVFS for film tickets or an all-access festival pass). Immediately following the awards presentation, the Film Center will be screening The Serengeti Rules. Don’t miss it! All twelve of this year’s winning works will remain in the Feldman Family Artspace at the Film Center from May 26th – June 11th.